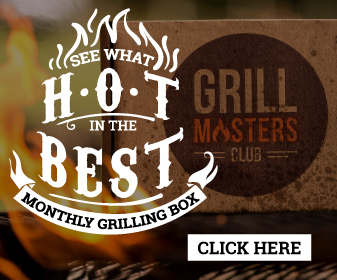 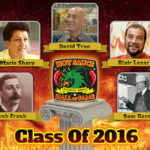 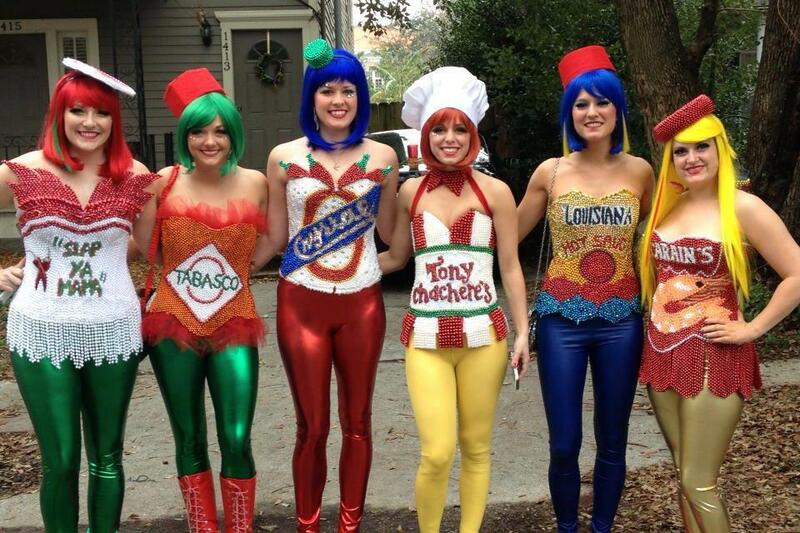 Yes, Halloween was last week, but that doesn’t mean that the celebrating has to be over. 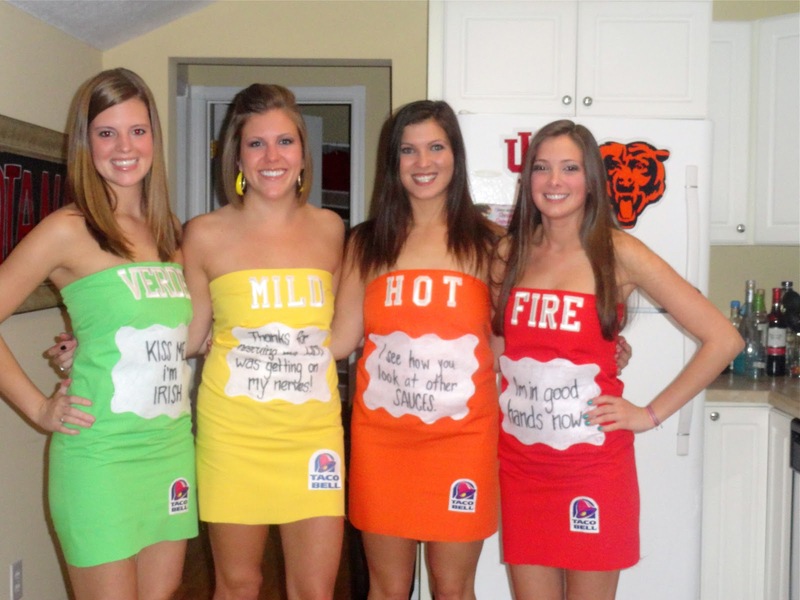 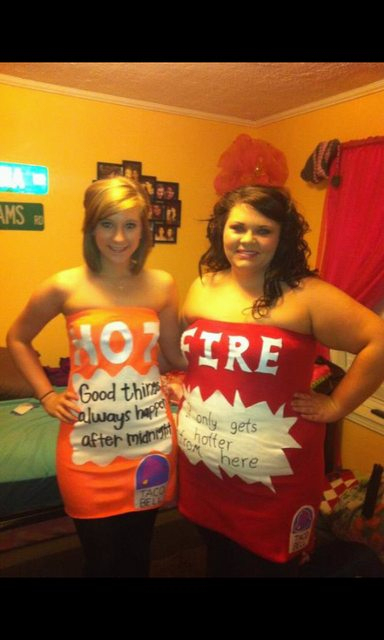 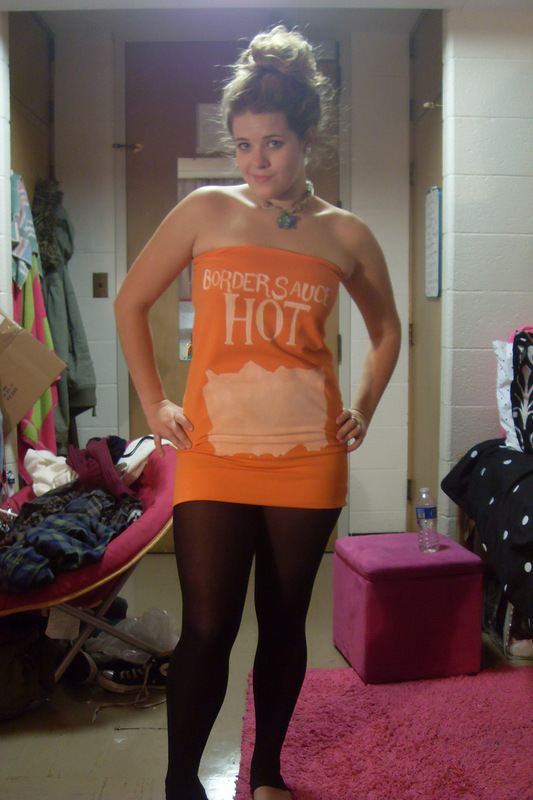 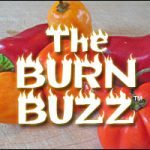 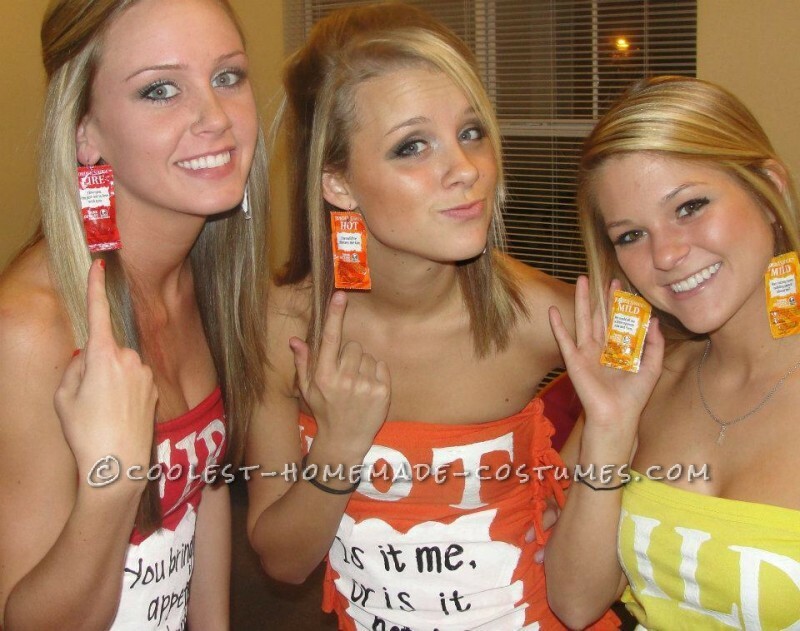 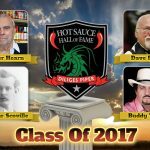 In fact, any time of the year is a great time for admiring creative costumes, more specifically ones based on hot sauce AND worn by attractive females! 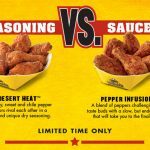 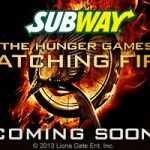 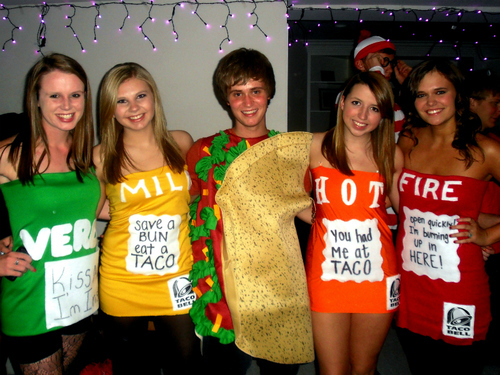 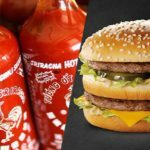 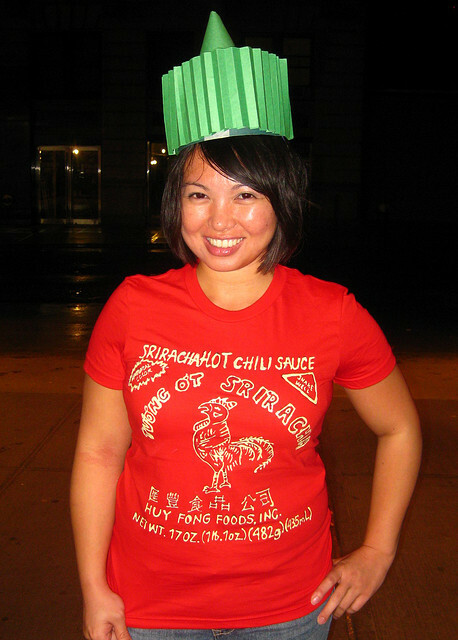 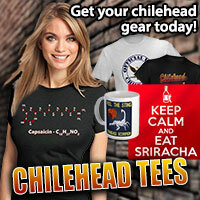 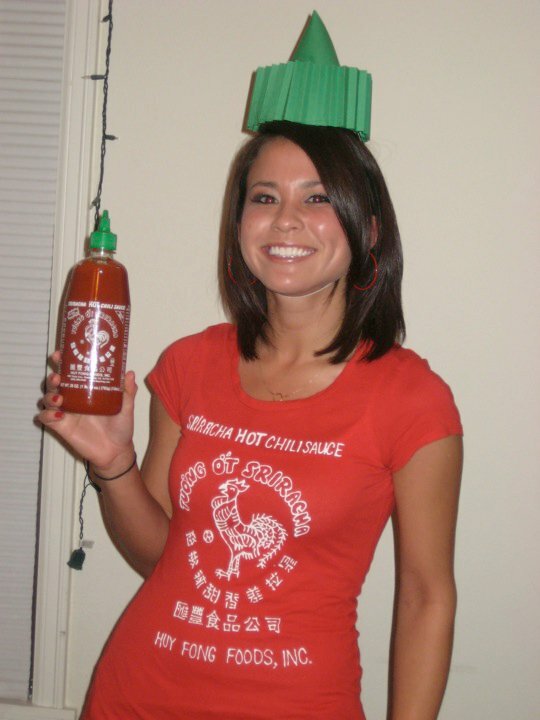 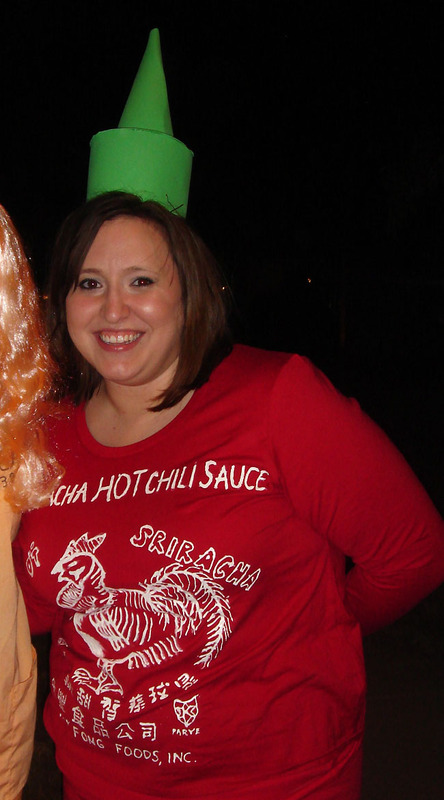 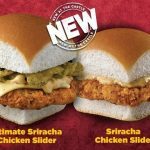 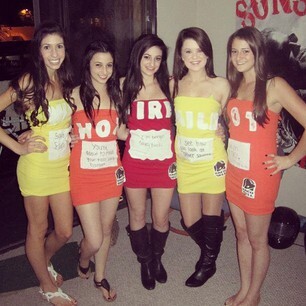 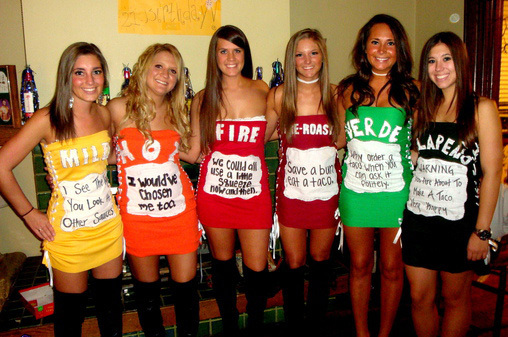 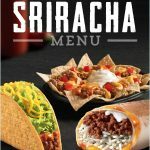 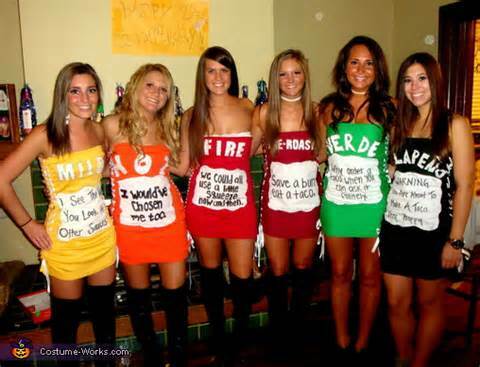 Costumes in the style of Taco Bell hot sauce packets seem to have been the big rage, while Sriracha sauce bottle costumes are gaining in popularity.